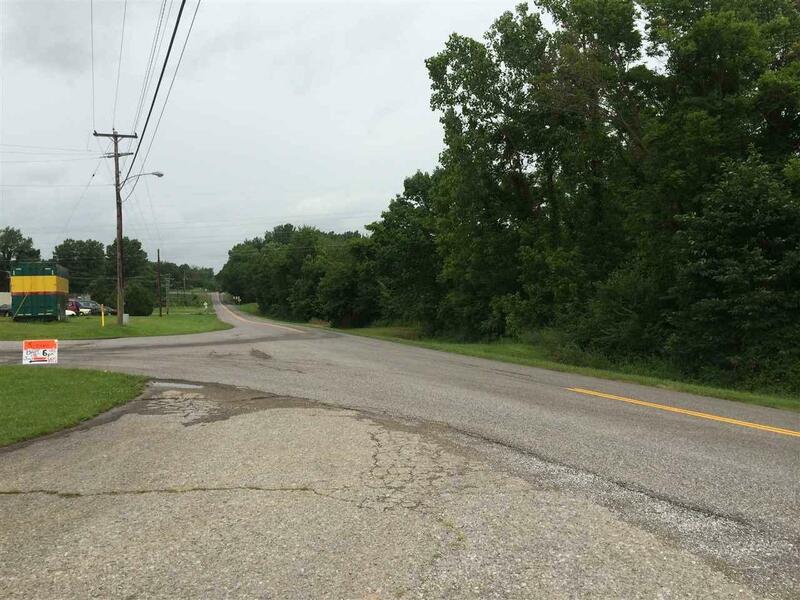 6 acres ready to be developed-- no restrictions. 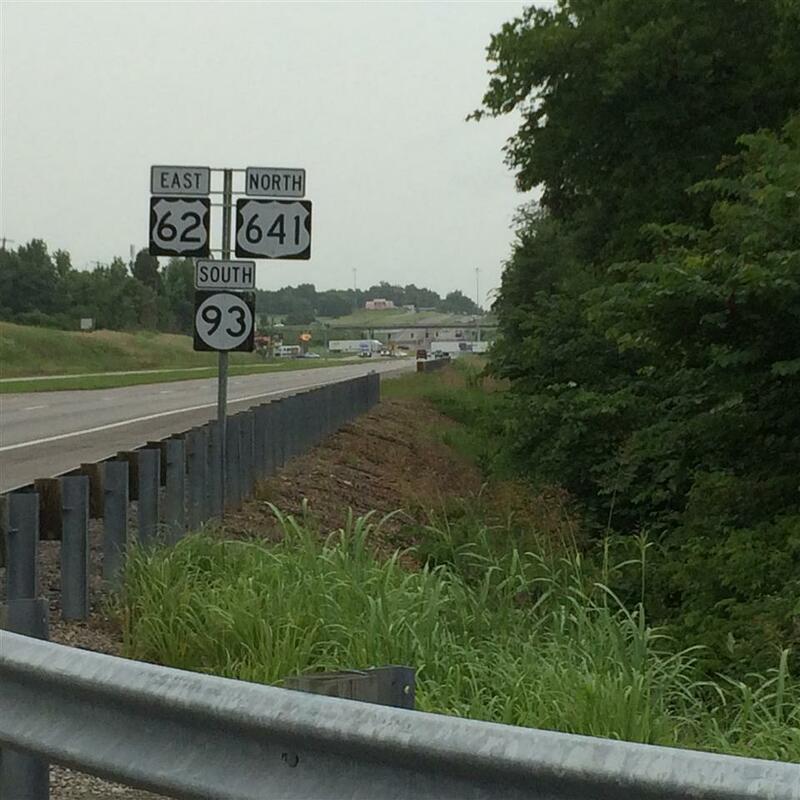 Located less than 1/4 mile from I-24 exit 40. 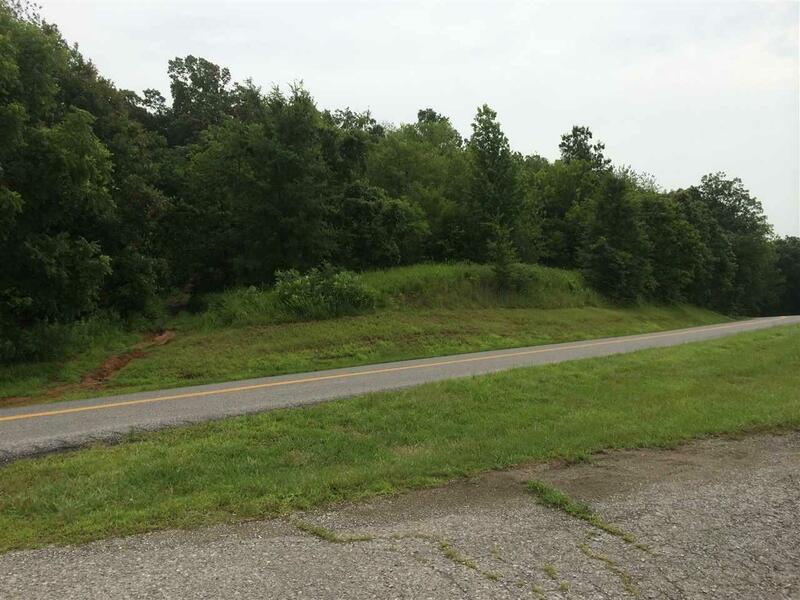 Corner lot-- according to deed 210 ft of road frontage on Hwy 62 and 641. 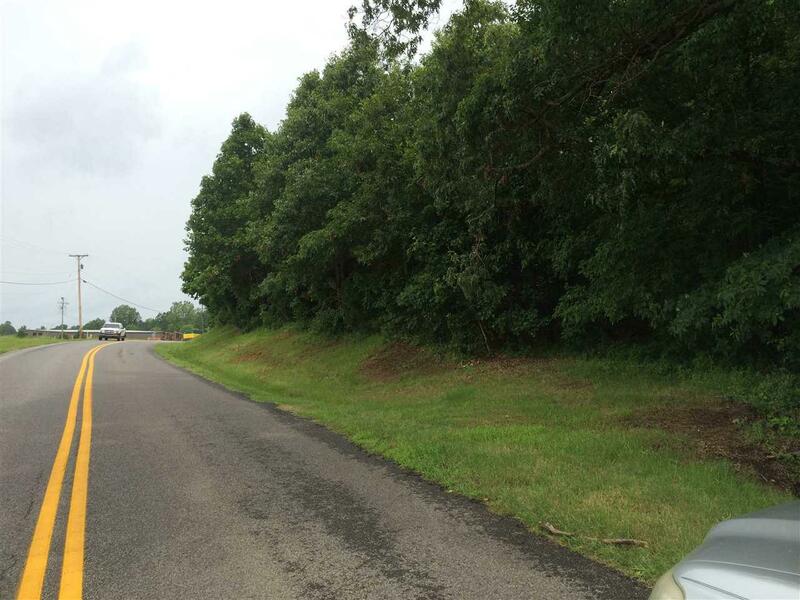 Length of property is all road frontage on 295 South. Listing provided courtesy of Rose Morse of Re/Max Real Estate Services.